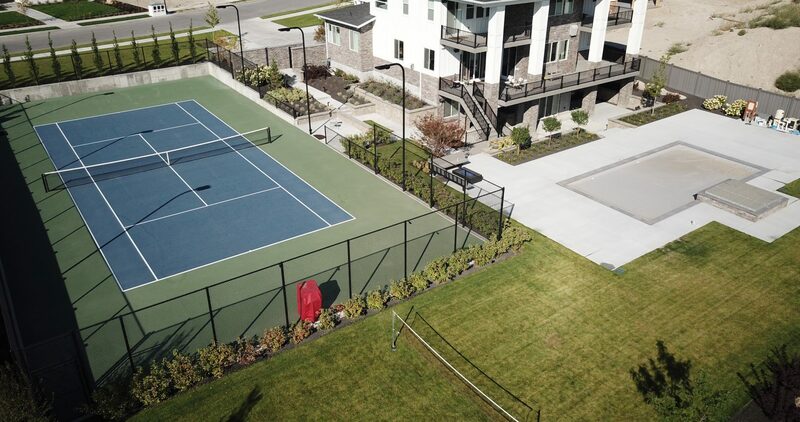 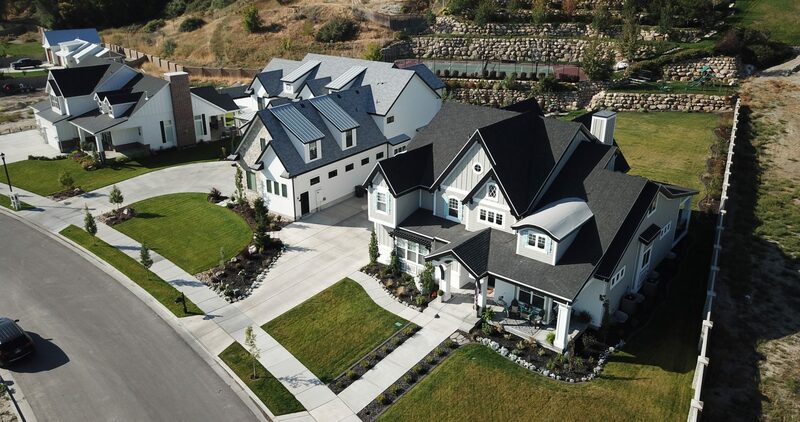 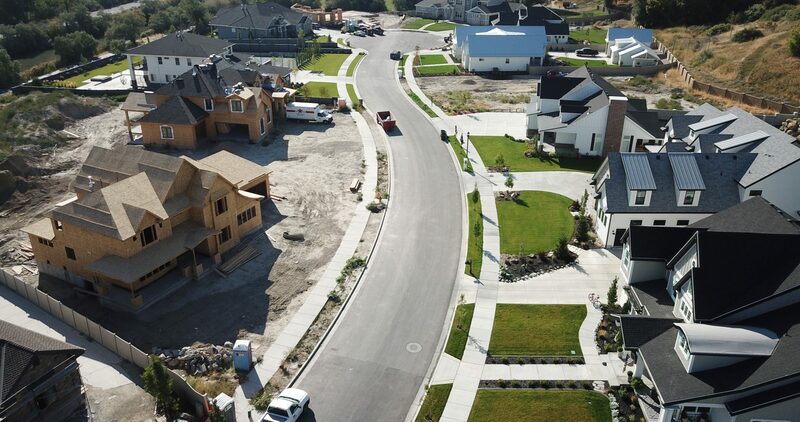 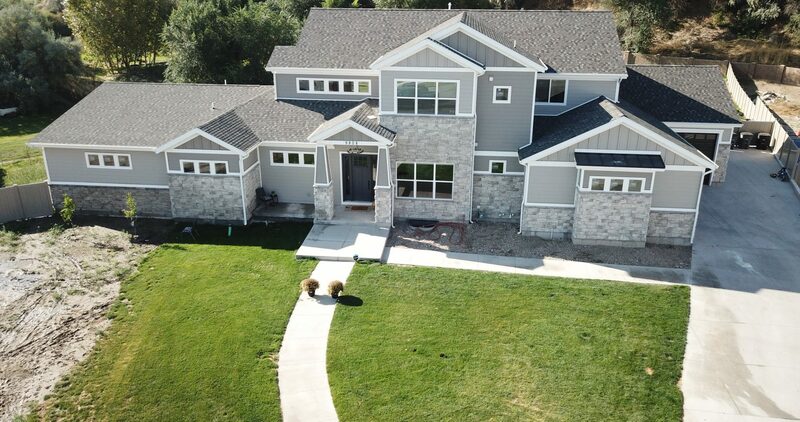 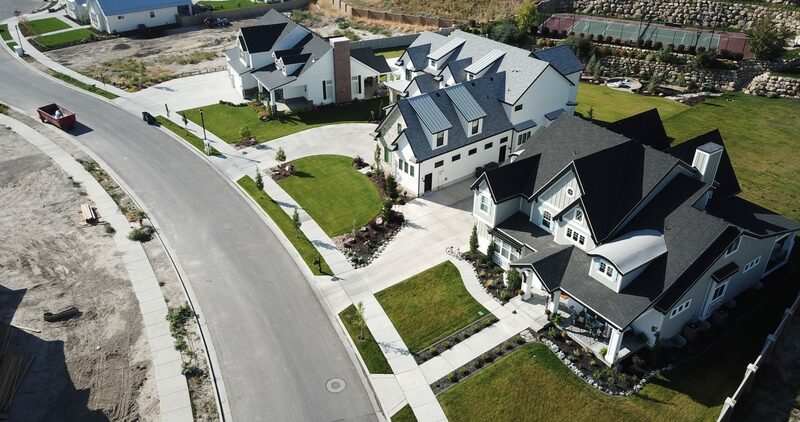 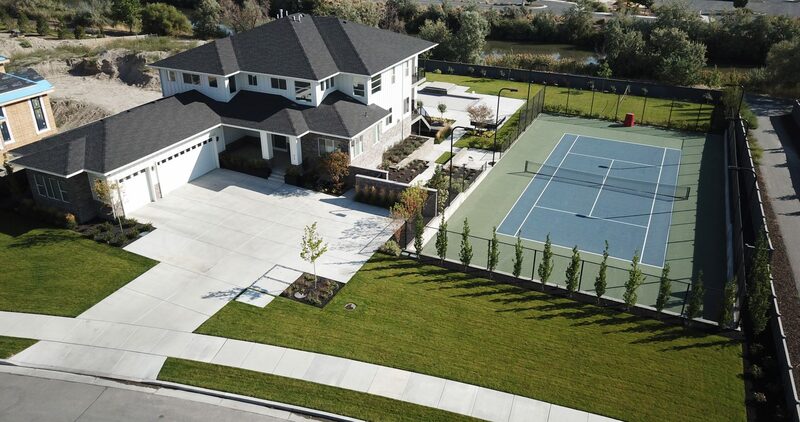 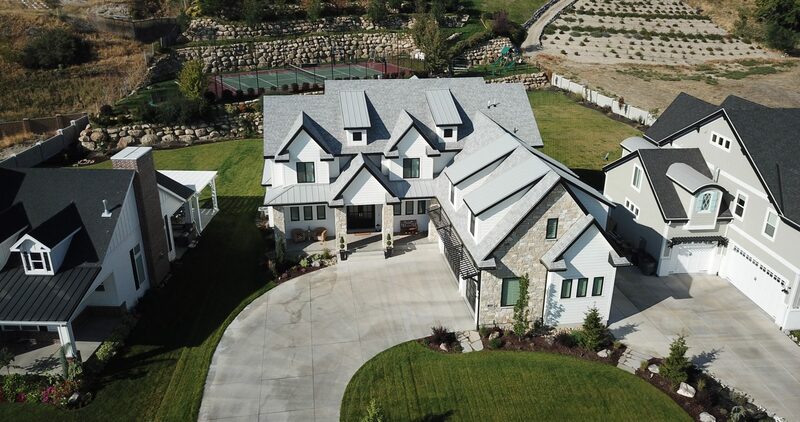 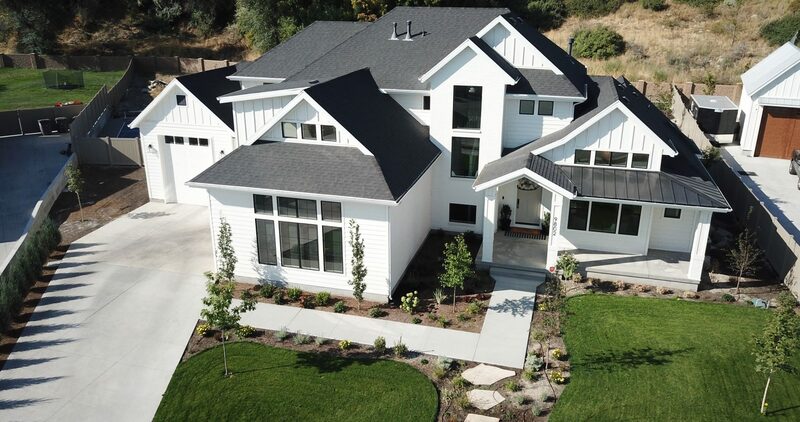 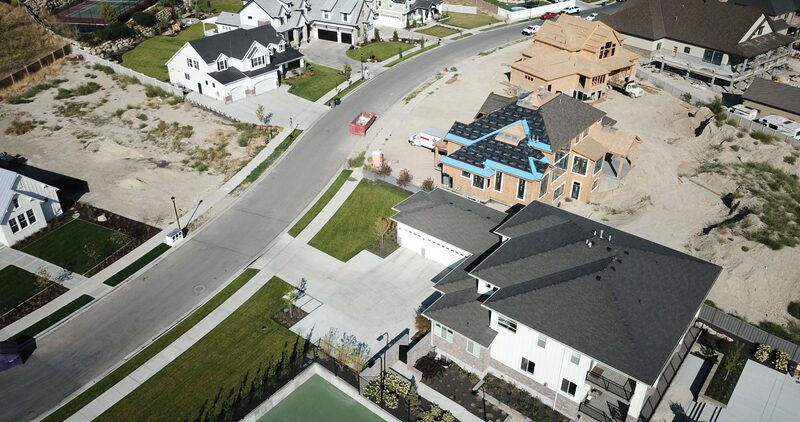 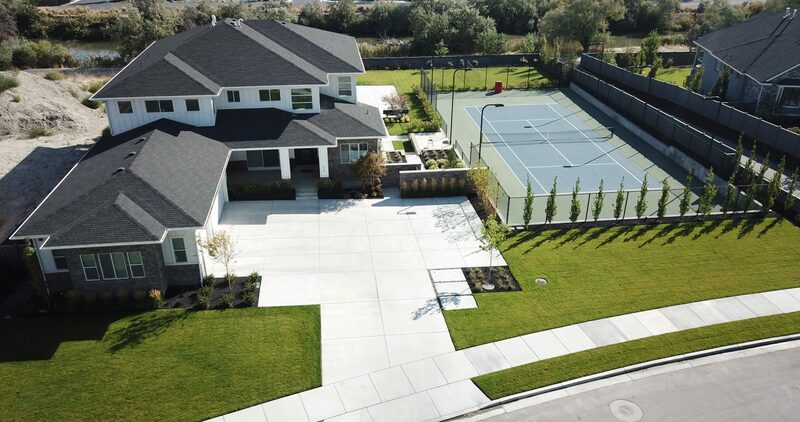 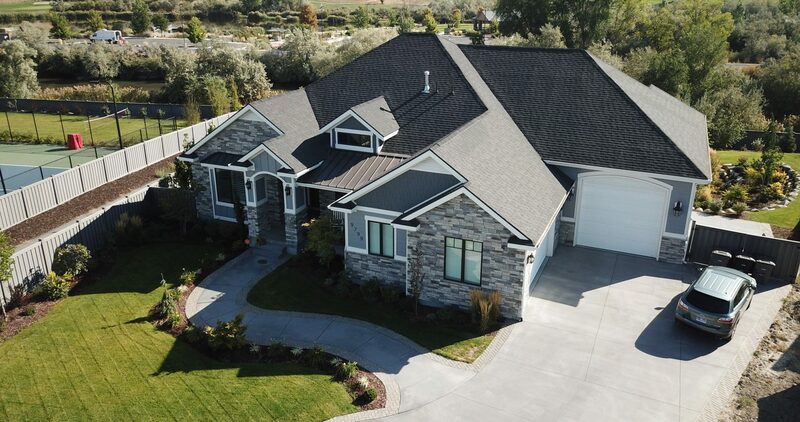 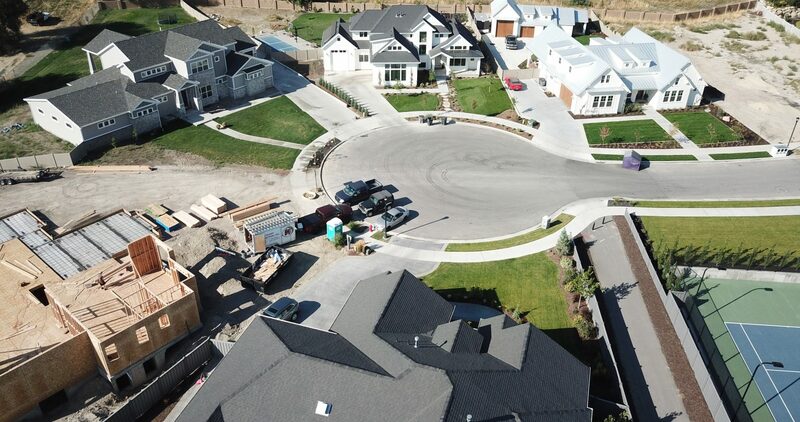 This subdivision consists of 13 Lots in South Jordan City. 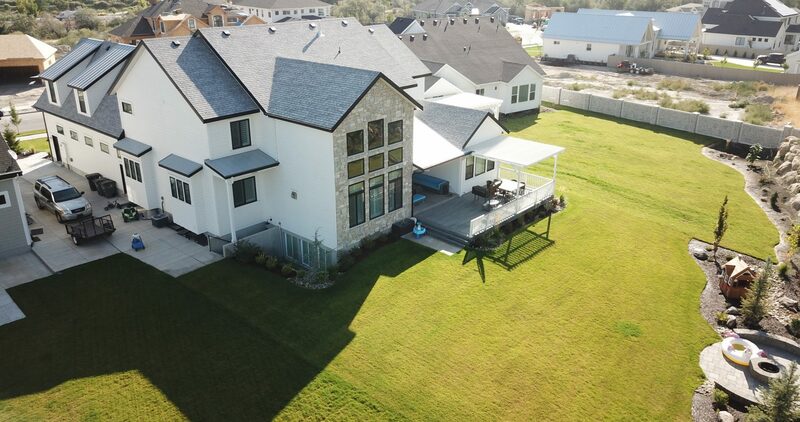 Lots range from .37 acres to .72 acres. 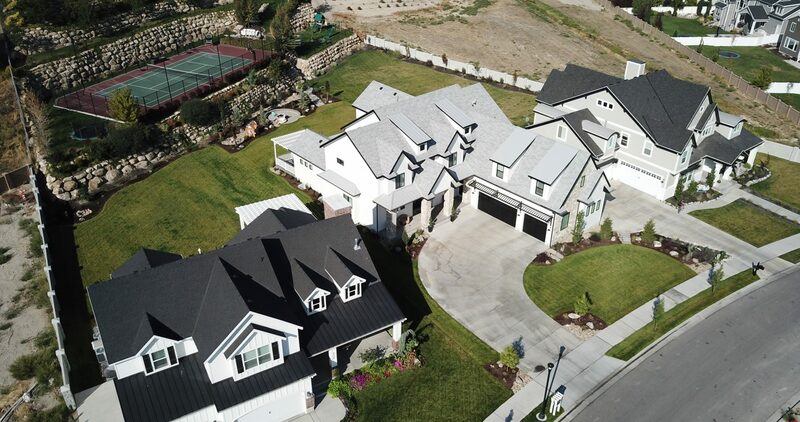 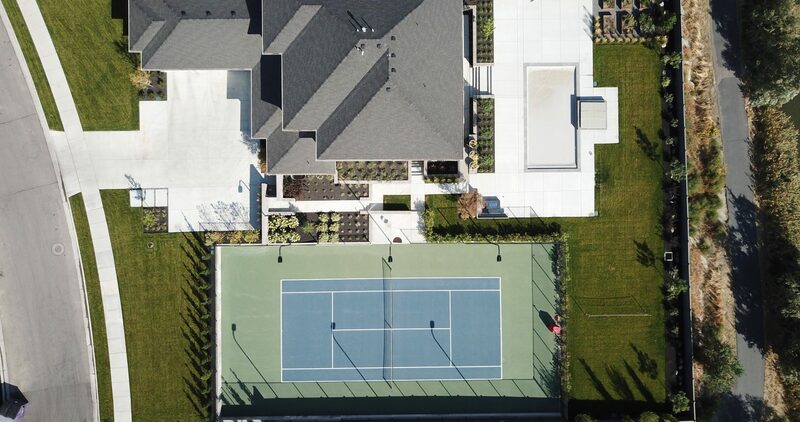 Infrastructure began in 2015 with high-end homes currently being constructed.